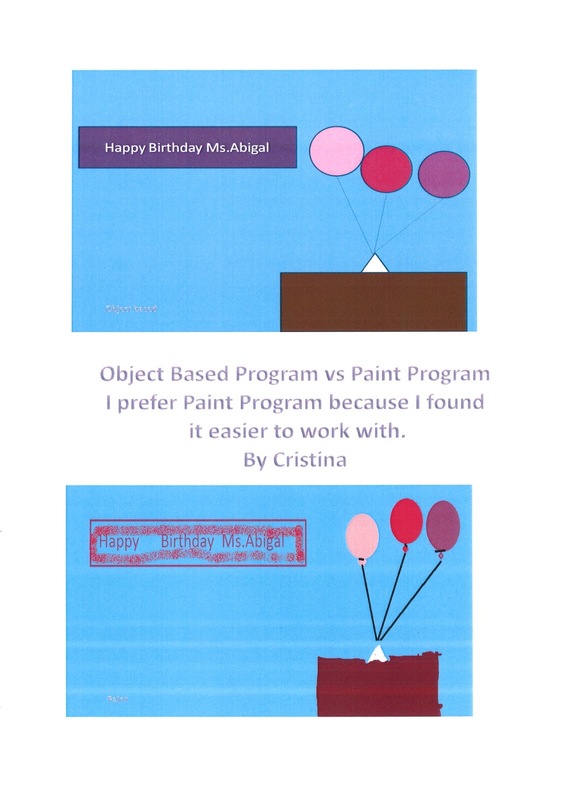 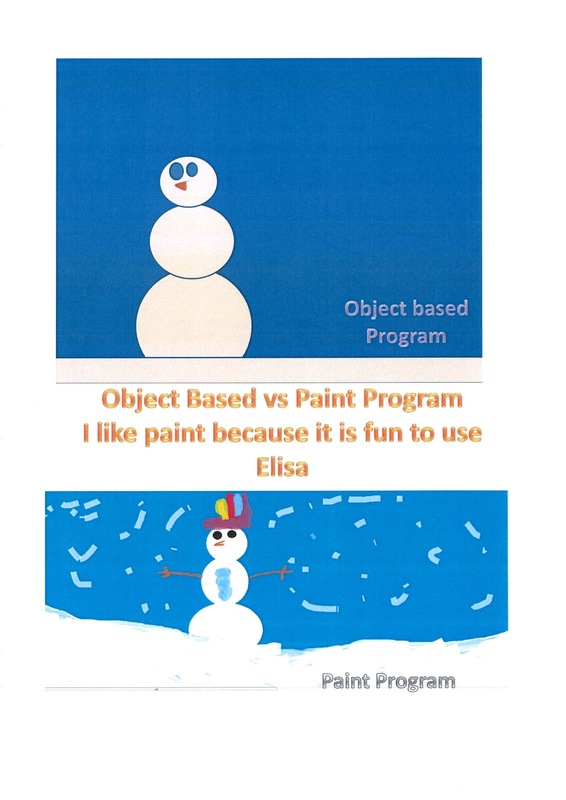 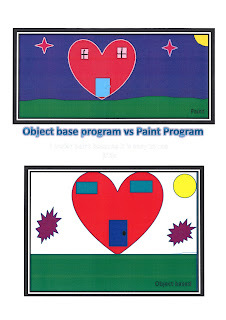 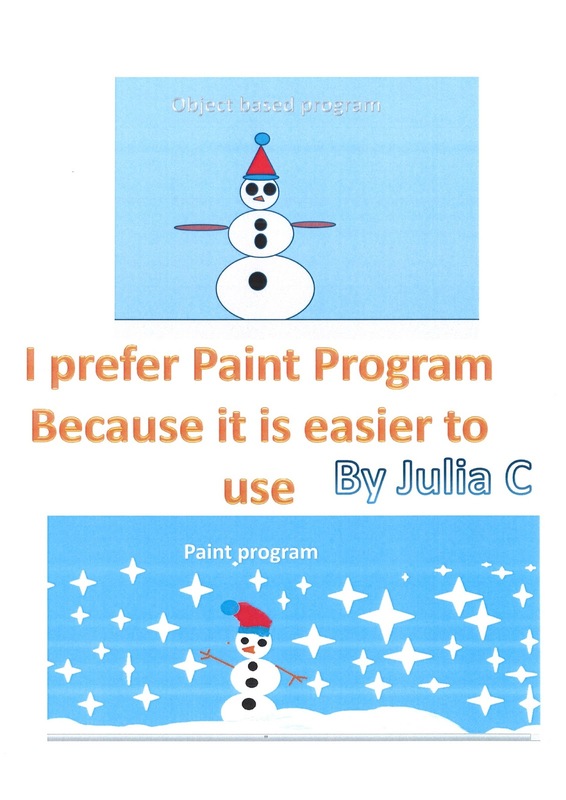 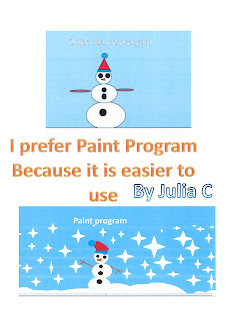 The students in Grade 6 learnt about the difference between an object based program and a paint program. 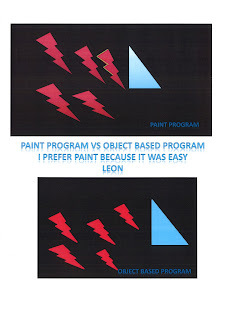 They drew a scene in both programs. 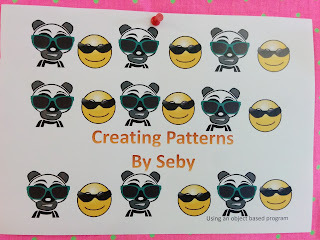 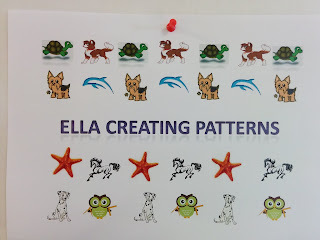 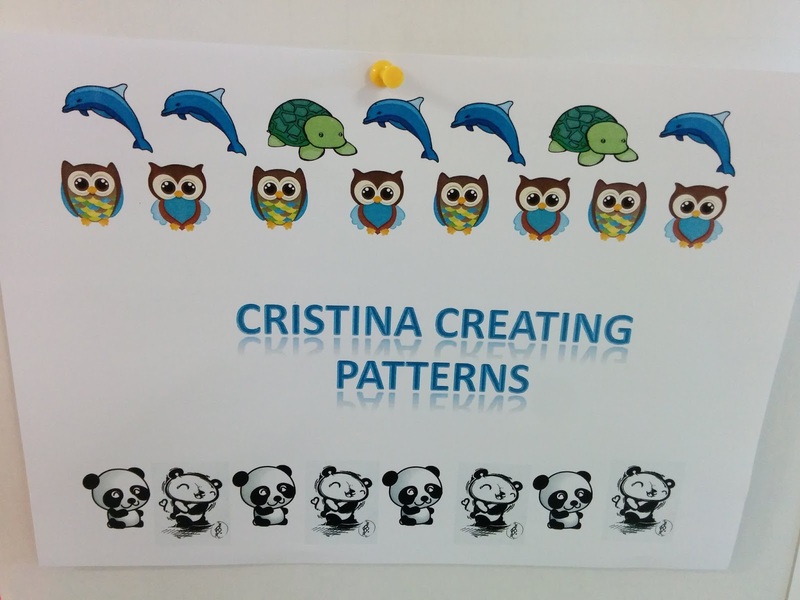 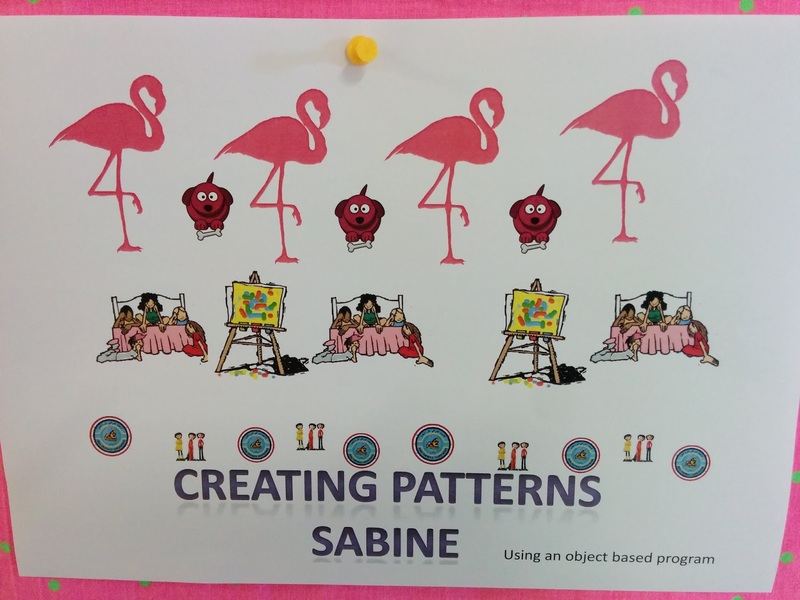 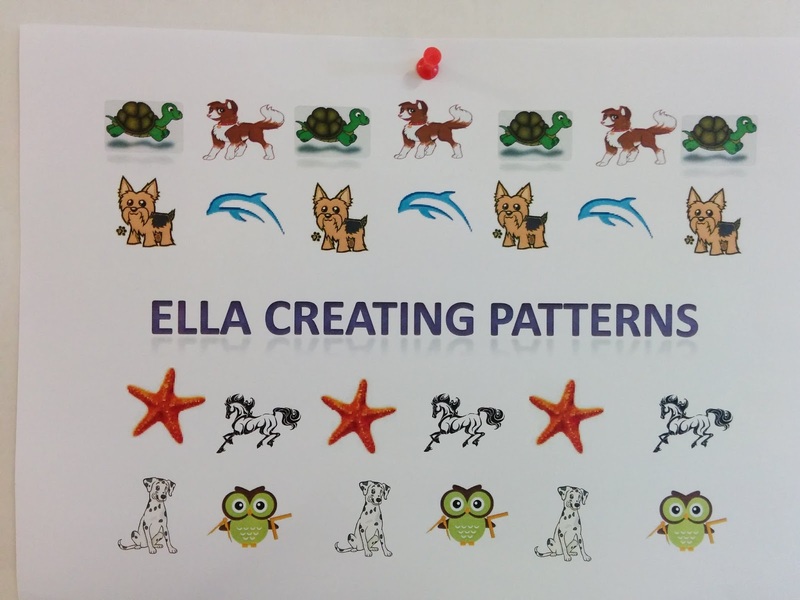 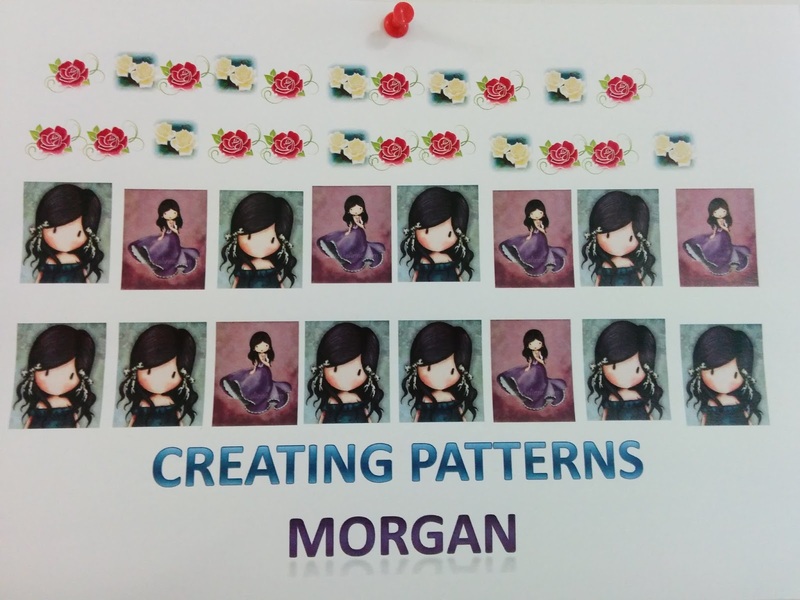 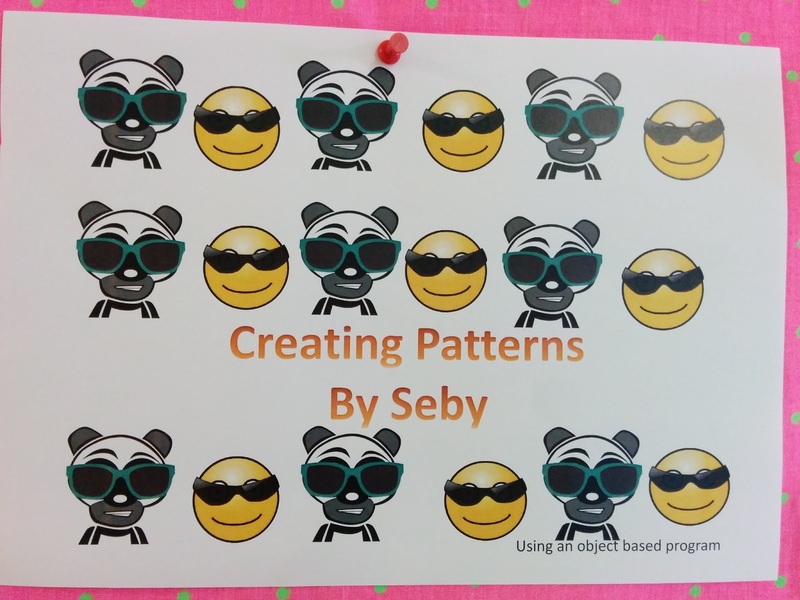 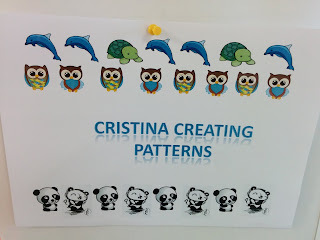 In this lesson the Grade 5 students learn how to create a pattern using images. 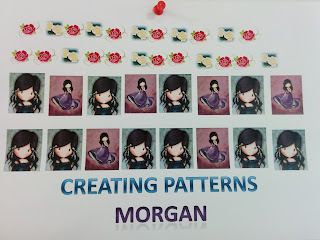 They use the copy and paste facility to make the pattern with the images selected. They also understand that an object based program is the best program to do this.